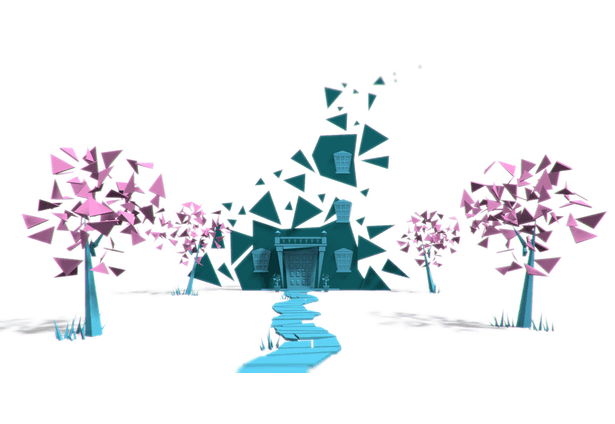 Combine the minds of two people to collect clues and solve puzzles in this asymmetrical co-op game. Created for the Oculus Mobile Jam by the people who made Chicken Walk, ElementL and Kaiju Panic. Occasionally Unity’s master server will not register properly, just try again and it should work.